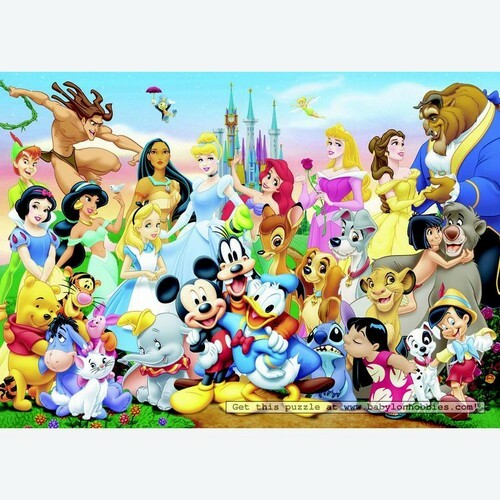 Disney. . HD Wallpaper and background images in the Disney-Klassiker club tagged: disney. This Disney-Klassiker photo might contain anime, comic, manga, cartoon, comic buch, karikatur, and comics. Mickey and Minnie maus kiss! The *OFFICIAL* Liste Of Disney Animated Classics! My oben, nach oben 20 Classic Disney Filme .